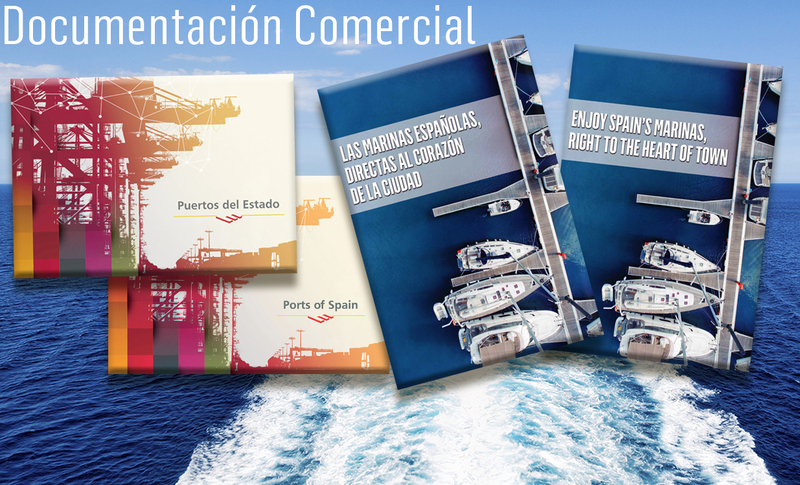 Community regulations and current Spanish legislation define short sea shipping as the movement of cargo and passengers by sea between ports situated within the European Union or between those ports and ports situated in non-European countries with a coastline on the enclosed seas bordering Europe. 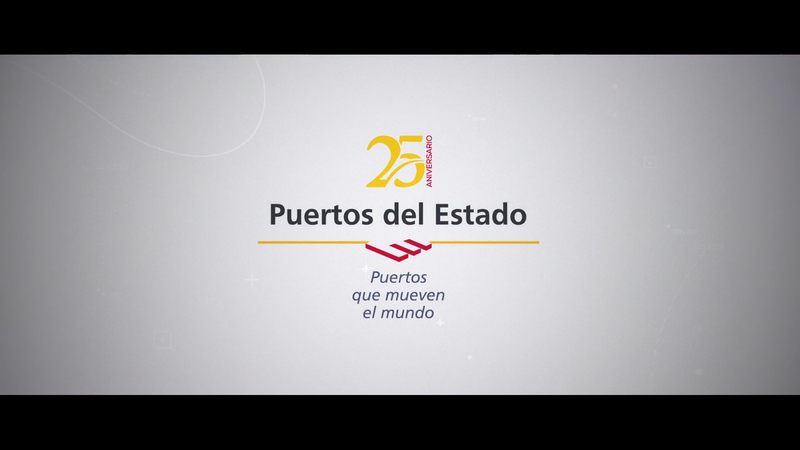 The concept includes domestic and international maritime transport, including feeder services, along the coast and to islands, rivers and lakes. The concept also applies to maritime transport between European Union member states and Norway, Iceland and other countries on the Baltic, Black and Mediterranean seas. Therefore, short sea shipping includes the internal cabotage in each country and, particularly, regular maritime services between continental ports and island ports in the same country. 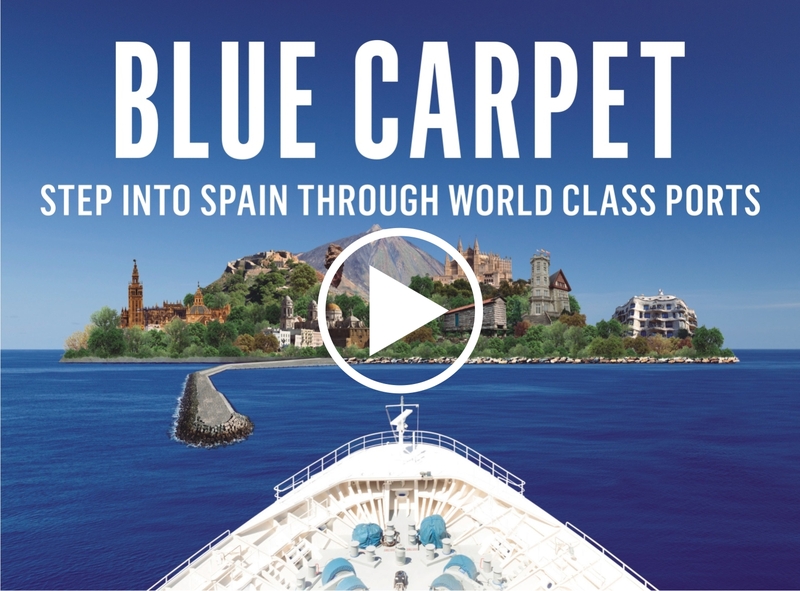 In Spain, for example, many of the maritime transport services between the Canary and Balearic Islands and the Iberian Peninsula fall under the European concept of short sea shipping and are worthy of note both due to their regularity and their high frequency. In any case, with this definition, short sea shipping encompasses practically all the marine traffic with a non-transoceanic origin or destination from European ports. However, in practice, short sea shipping makes sense as an active transport policy due to its contribution to the formation of door-to-door sea-land chains where —besides maritime transport— land transport, and particularly road transport, also plays a role in establishing a competitive transport solution. With this focus, within short sea shipping, it is worth noting regular marine services with a high price/quality relationship integrated into a door-to-door sea-land chain in order to cover a transport relationship where there is an alternative to the purely land chain. Short sea shipping strengthens the intermodal characteristic of a transport system and promotes the complementary nature of the sea mode and the land mode. In this regard, regular ro-ro (roll-on/roll-off) marine services where road transport uses sea transport as an alternative infrastructure to the road, without dispensing with the lorry or the truck, facilitating boarding and disembarking operations with respect to lift-on/lift-off (lo-lo) operations. 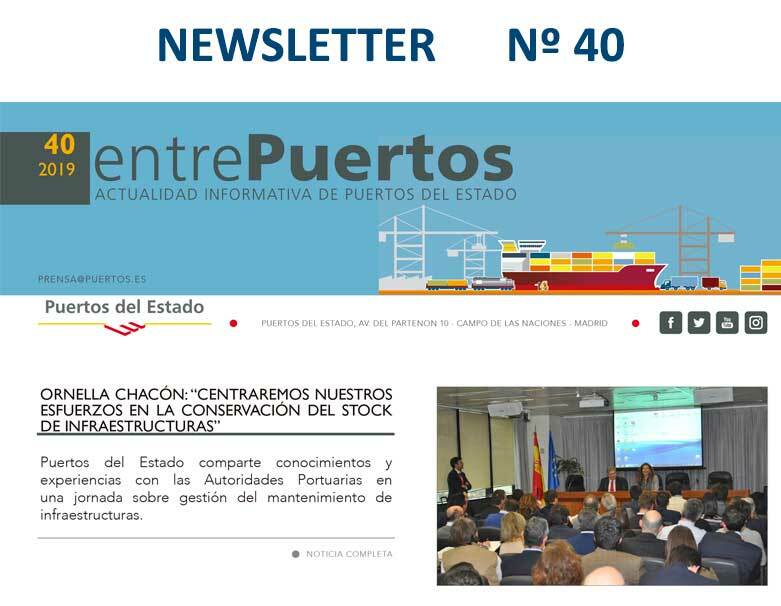 Euro-Mediterranean Arch, where there are regular short sea shipping services focused on road transport and running daily, which proves their technical-financial viability and their potential development in the future. 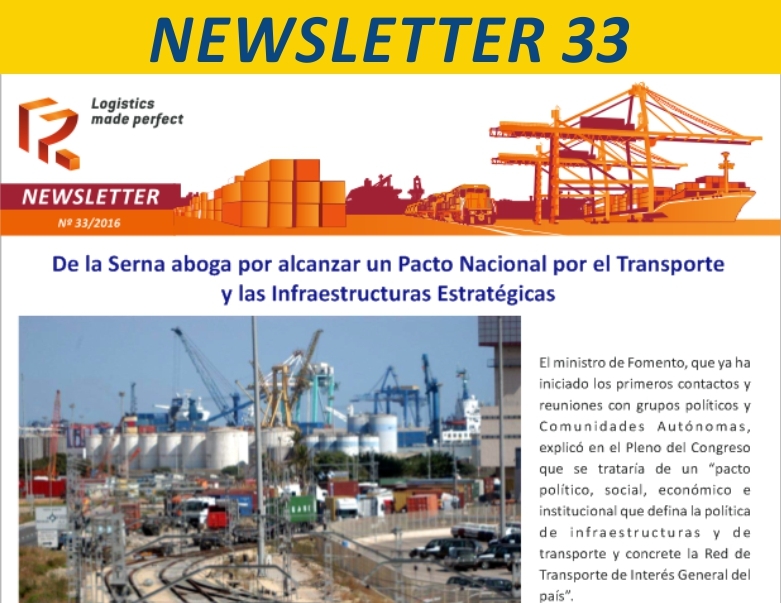 Currently, more than 4 million tons in lorries take a detour on these marine services instead of driving across the border passes, particularly the La Jonquera pass. Atlantic arch, with the European ports in the North-Atlantic Arch (including the North Sea) being those that currently have the greatest concentration of loads due to their proximity to the large European areas of production and consumption. 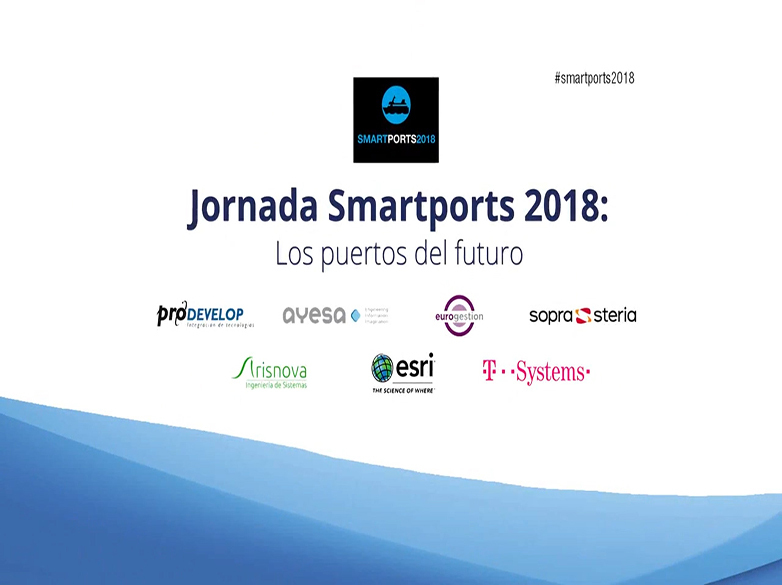 These ports provide good possibilities for consolidating preexisting short sea shipping services with other more eccentric ports, such as those located on the Cantabrian coast in Northern Spain. 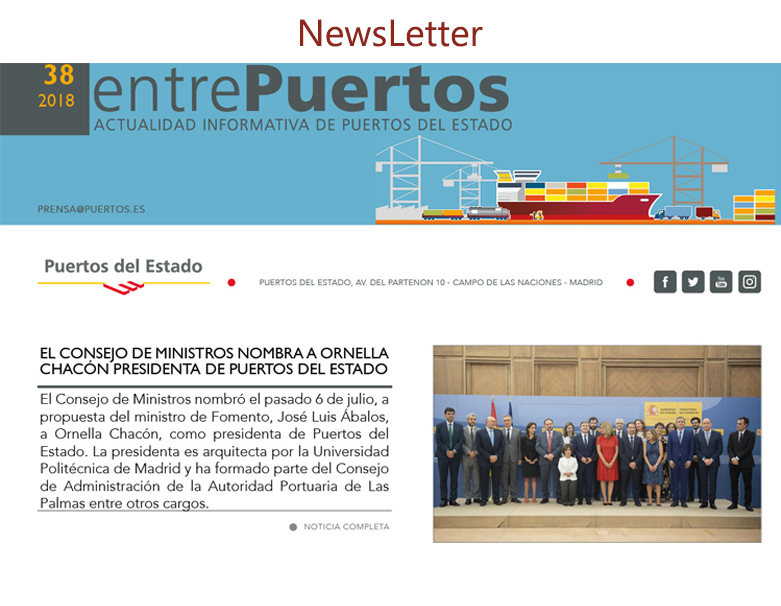 On the other hand, in the Mediterranean Sea, promotion of short sea shipping must involve possibilities for connecting the European and African continents. 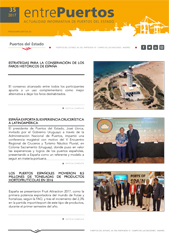 It is a substantial link in the logistic chains that arise under the economic development of the Maghreb (Morocco, Tunisia, Algeria), both due to their own potential and the move of many European production centers to this geographical area. 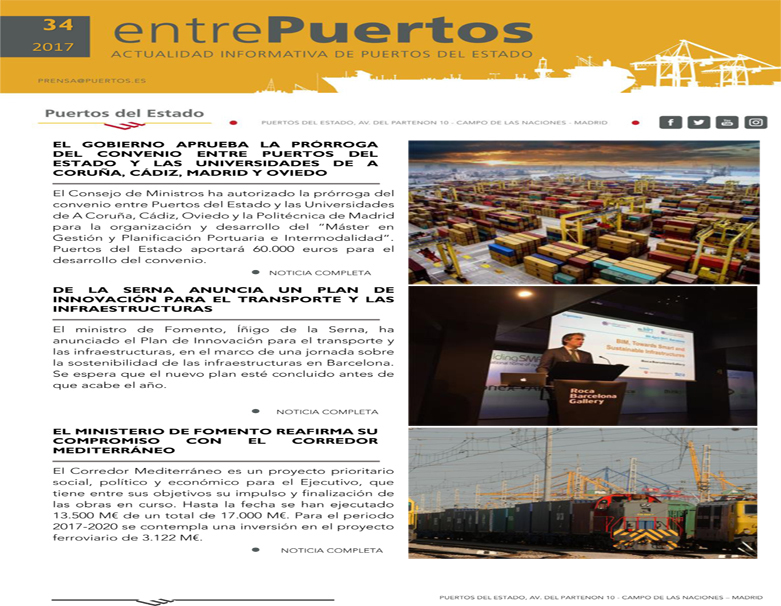 The network of regular ro-ro shipping, container and passenger services is growing every year and is the result of cooperation between the ports in the Euro-Mediterranean area, which is becoming more and more consolidated and has prospects of being established as an area of free trade. To assess the potential development of short sea shipping in Europe, we must refer to the European corridor that connects the Iberian peninsula with the rest of Europe. Goods that Spain and Portugal export or import from the rest of the European continent are transported through this corridor. Like other corridors, the road has acquired great prominence in these flows, above all due to Spain signing the Treaty of Accession with the European Union at the end of 1985. Growth rates went from 2.8% to 8.4% that year, currently generating a volume of traffic of around 120 million tons in both directions. 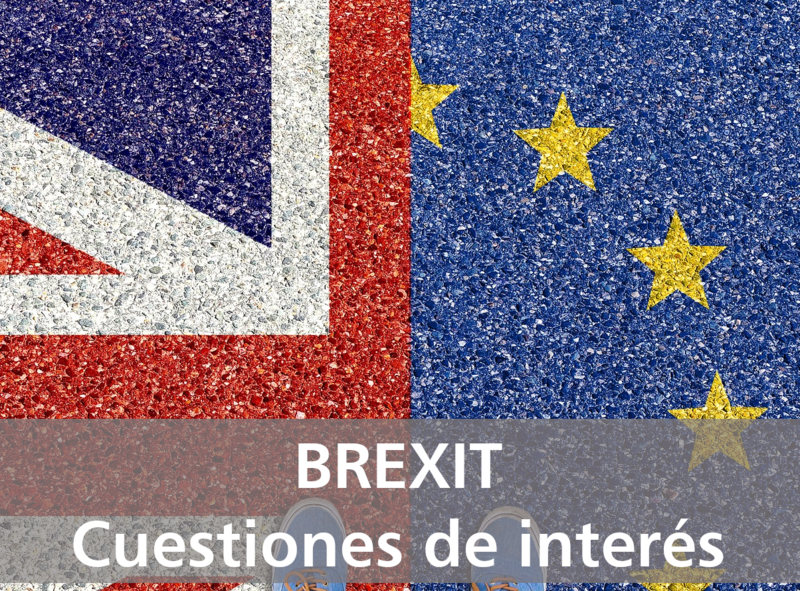 This translates into average daily intensities of approximately 20,000 lorries through the border passes of La Jonquera and Irun, with the consequent external effects derived from the congestion. In this context, the development of regular short sea shipping services focused on road transport constitutes a sustainable alternative for mobility. Short sea shipping is a business opportunity–especially faced with the possible creation of a Mediterranean free trade area or the development of the common European maritime space that will eliminate any obstacles to this kind of service and will allow the price/quality relationship to increase, making it more competitive. 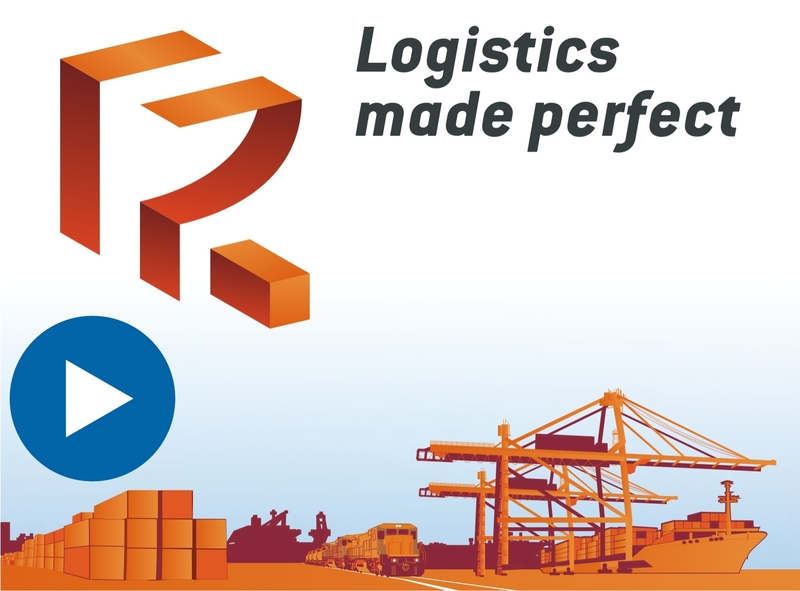 Shippers, loaders, land transport companies, brokers, forwarders, port operators, etc. 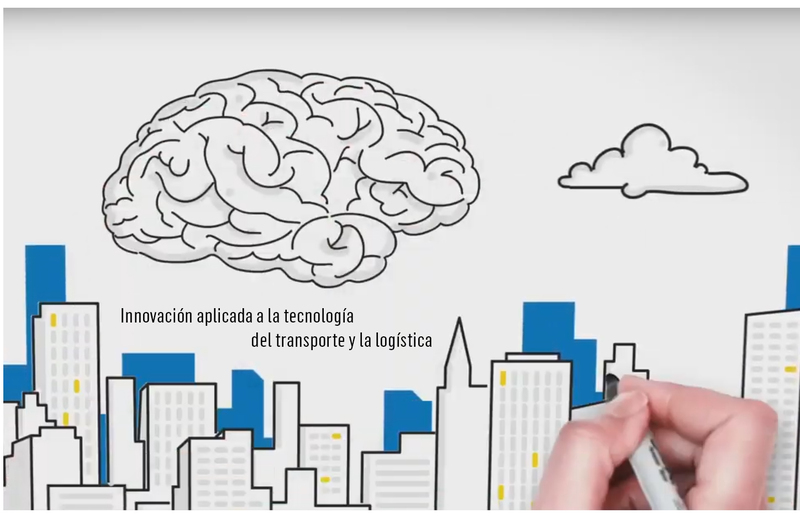 all of the agents that participate in the transport have the opportunity to contribute to a common interest: a multimodal transport alternative and a business opportunity on a European and international stage. 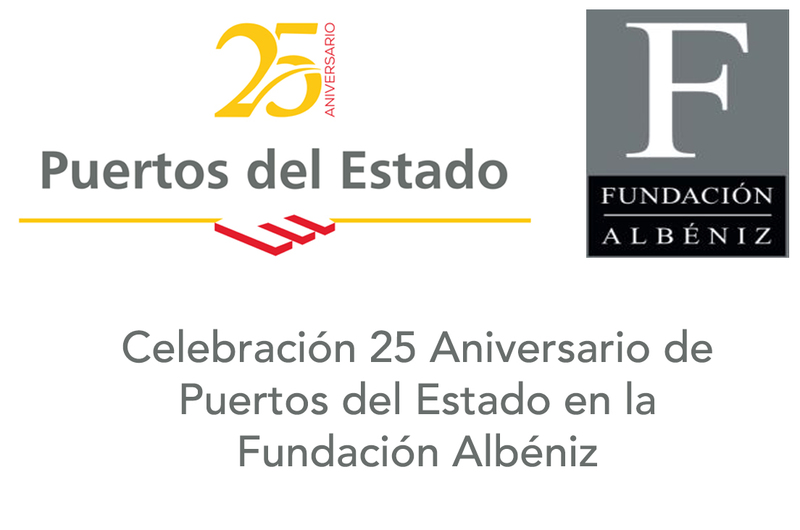 In this context, which imposes a logic of collaboration between the different financial agents making up the sea-land chain, the Shortsea Promotion Center - Spain was established in 2002. 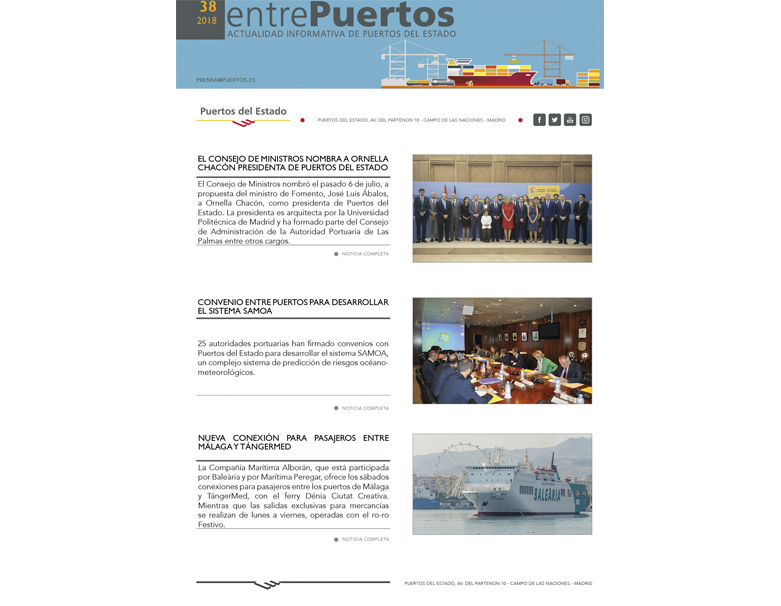 From the moment it was established, the Center has consolidated a series of activities that have contributed to the dissemination of the meaning of short sea shipping, of the advantages and opportunities it offers, and the necessary coordination between the different agents that form part of one same sea-land chain. The productive economy continues to demand transport solutions with efficiency, based on intermodality, as an ever more strategic competitive factor. 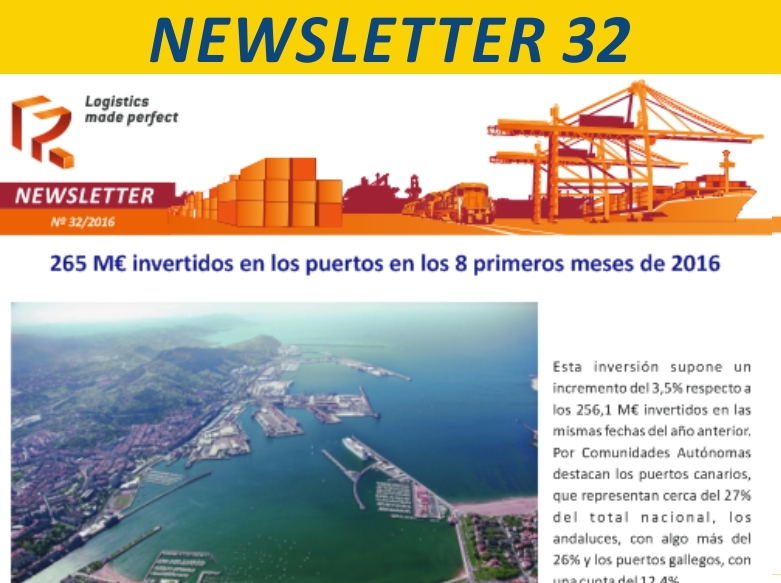 Within this complex scenario and not without difficulty, collaboration initiatives between the marine mode, the port community and road transport are prospering and giving the impression that solutions need precisely coordination, mutual acknowledgment and a search for the common interest as necessary conditions of the sea-land intermodality. 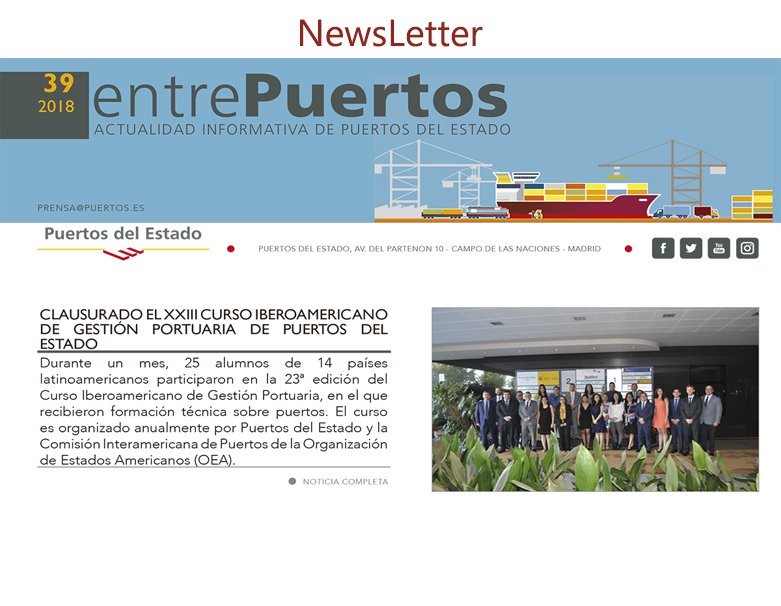 Therefore, the Center maintains its purpose as a meeting point for all public and private financial agents in the search for that common interest with regard to short sea shipping. 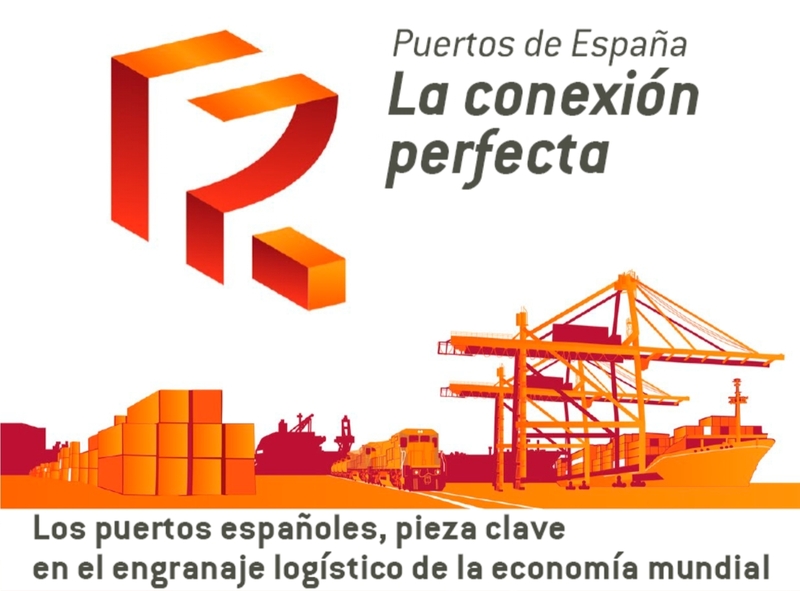 The Center's strategic goal is to consolidate a meeting point between the public and private agents responsible for forming sea-land transport chains, with a vocation for coordination, identification and promotion of initiatives that contribute to materializing the potential of intermodal-based maritime transport that is consequently complementary to land transport in order to establish integral door-to-door transport solutions, always respecting the purposes, goals and skills of each of its members. 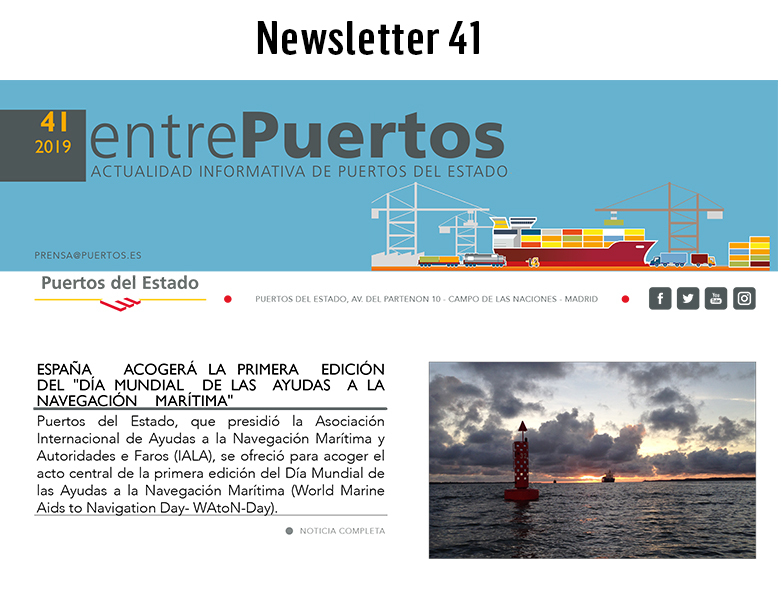 To make shippers and operators aware of short sea shipping possibilities. 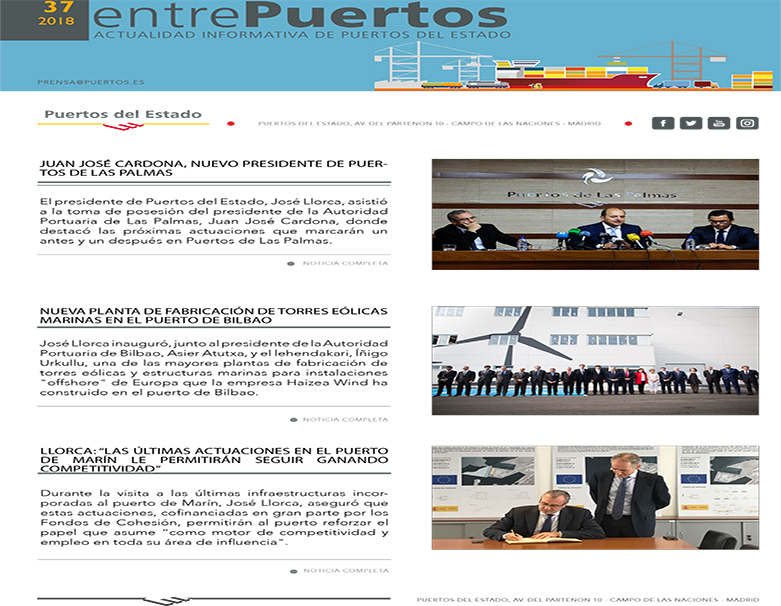 To gather and provide information about available and potential services for short sea shipping for Spain. To identify and analyze problems or obstacles that may affect the competitive position of short sea shipping. To provide companies and the administration with reports and analyses. 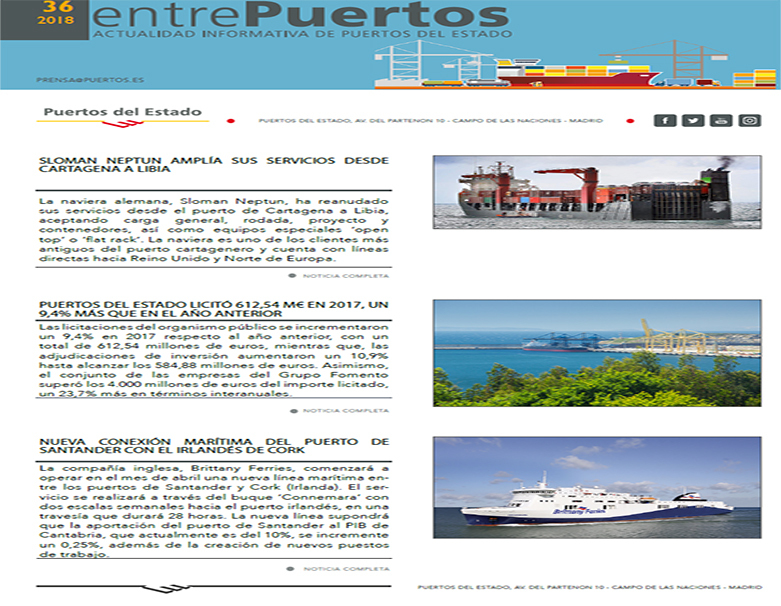 To promote strategic alliances among transport chain operators with a multimodal view of short sea shipping. The Center is currently made up of 28 organizations, which are listed below. The presidency is currently held by ANAVE and there are two vice presidencies held, respectively, by CETM and Puertos del Estado. 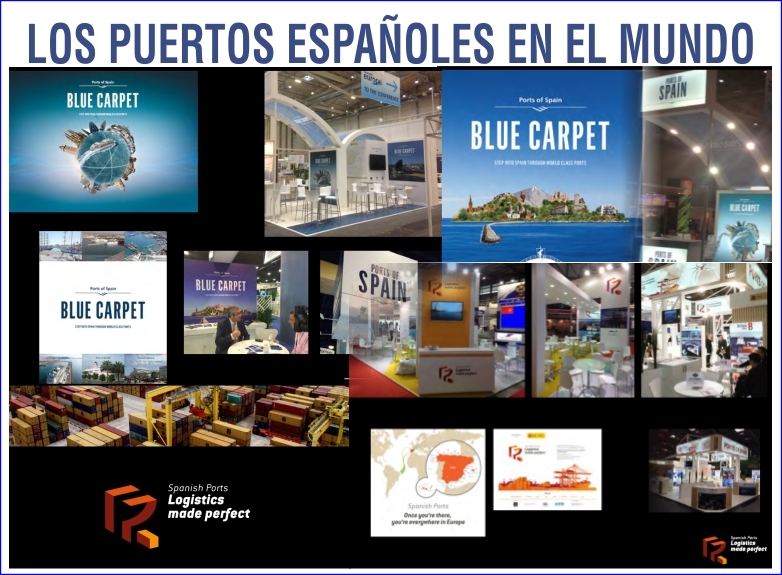 The Shortsea Promotion Center - Spain is open to new members, based on an annual share quota of €2000, who may subscribe as many shares as they like, up to a maximum of ten. Each share gives the right to 1 vote at the AGM. The promotion of short sea shipping in a purely national environment is not enough due to the idea of door-to-door transport. Promotional and informational actions must be performed in a coordinated fashion at both ends of the chain. On 7 March 2001, the existing promotion centers and the European Union met to Brussels to establish coordinated action within these centers. They agreed to form the European Shortsea Network (ESN) to reinforce the actions of our national centers. The Spanish Center joined ESN as a full member in Paris on 6 March 2002 at a meeting of all of its members at SITL. Each organization maintains its independence although, for the purposes of image, they use the common English name: Shortsea Promotion Center - name of country. 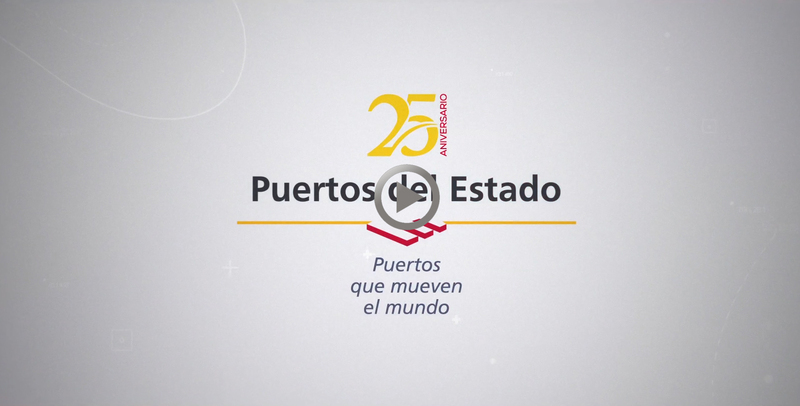 Therefore, the English name of the Spanish Center is Shortsea Promotion Center - Spain. 28037 – Madrid - SPAIN.